If you live in a climate where there’s an abundance of snow, you might question whether this form of precipitation could be welcome. 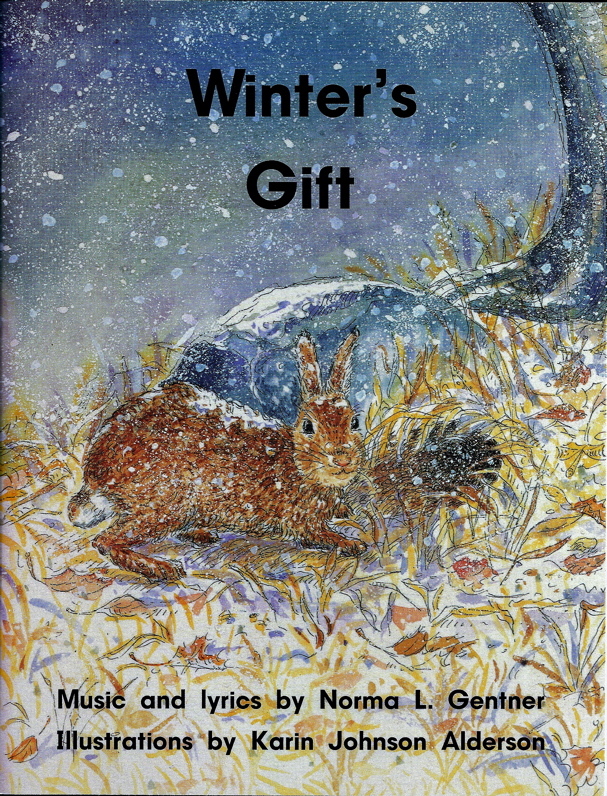 In Winter’s Gift, the repetitive chorus will invite children into the song. With the lyrics that follow, they will learn facts about these clear crystals including: symmetry, six sided figures, hibernating animals and dormant plants, snowmelt for streams, and of course children’s favorite—they’re a medium for making snowmen!